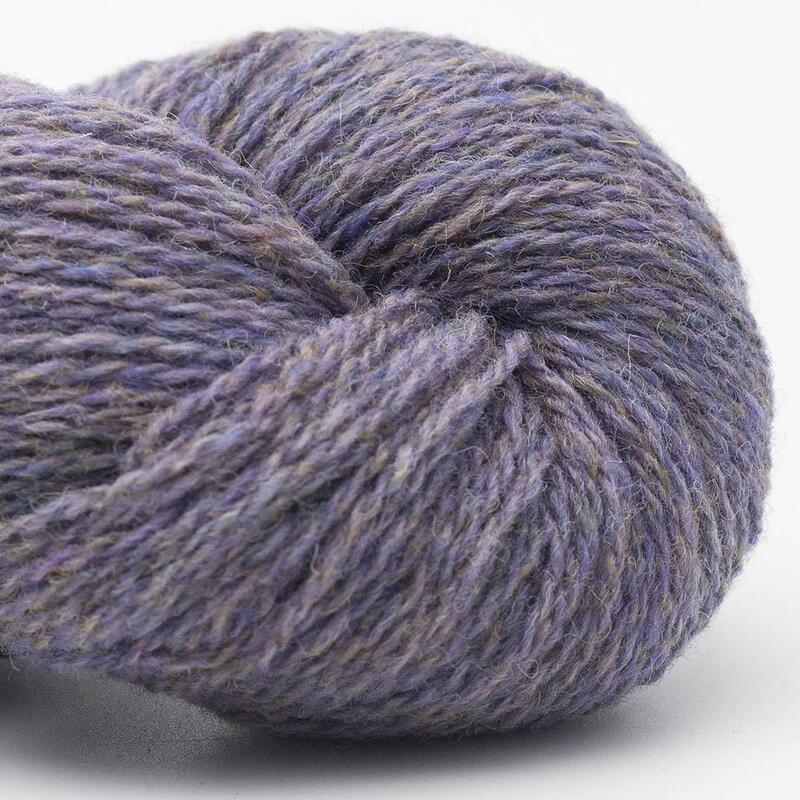 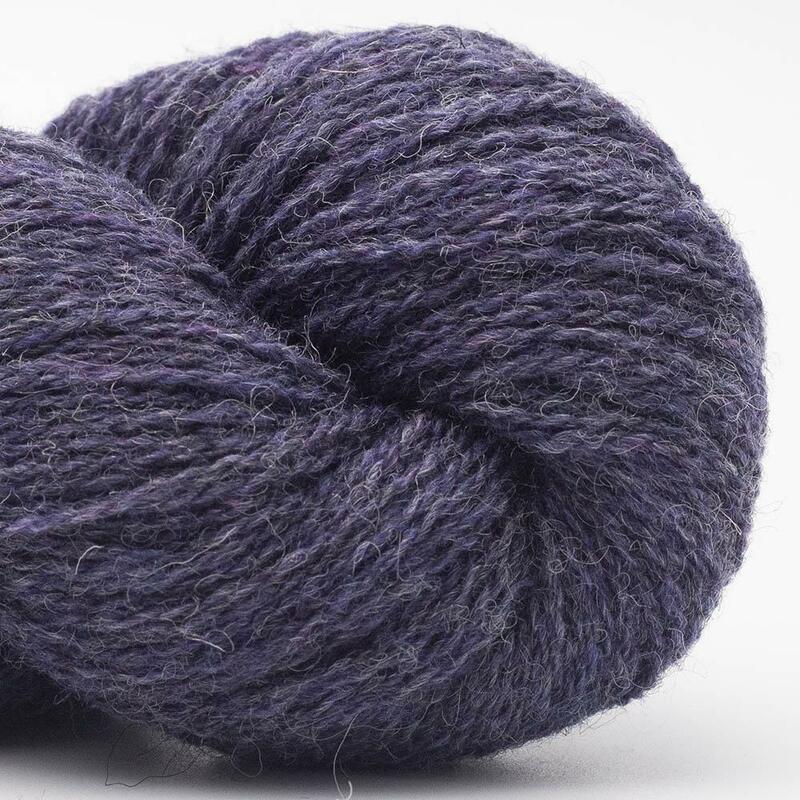 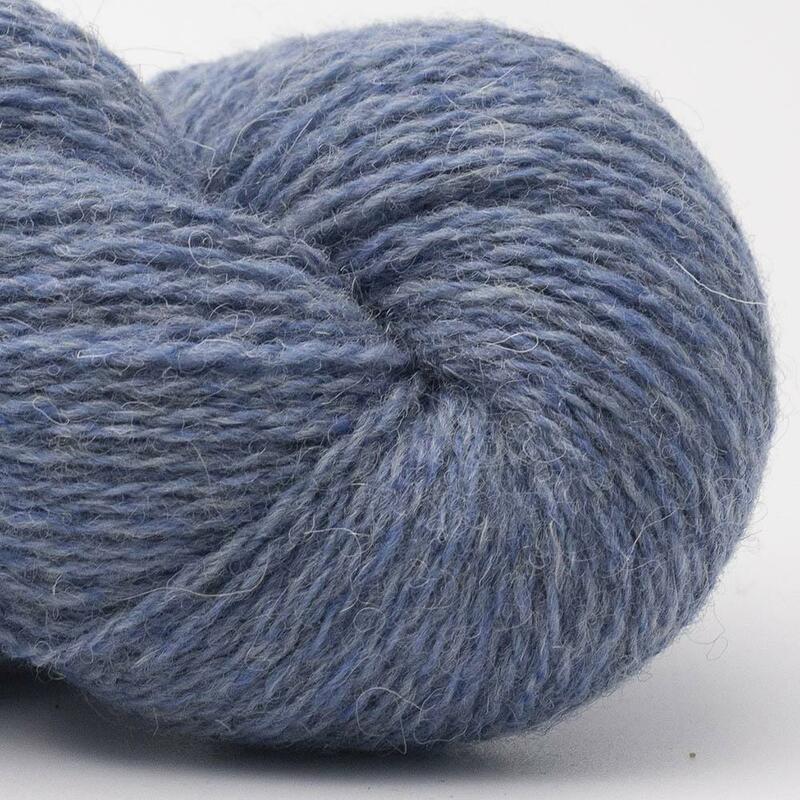 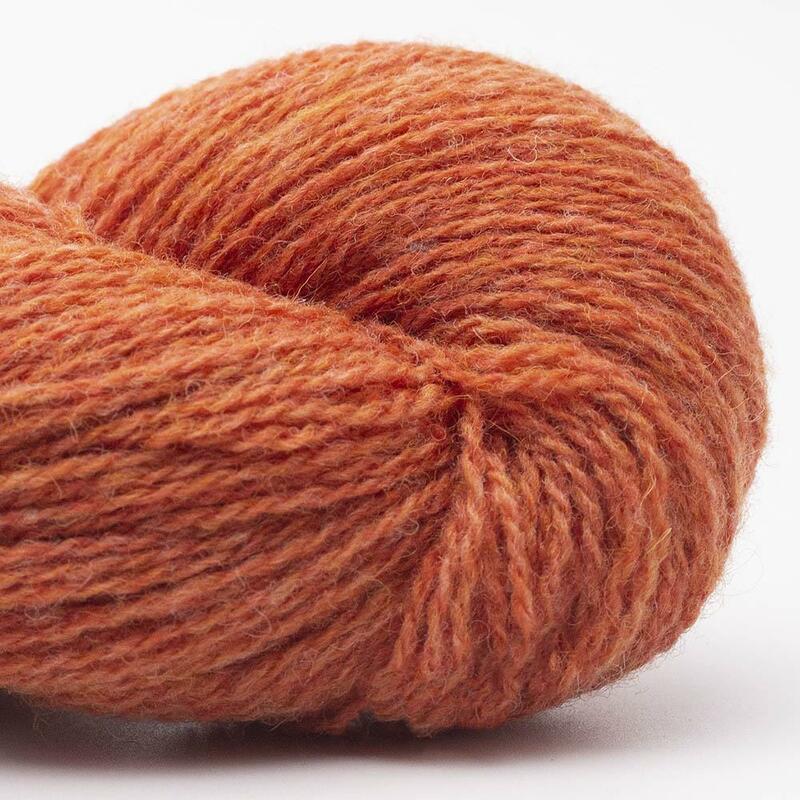 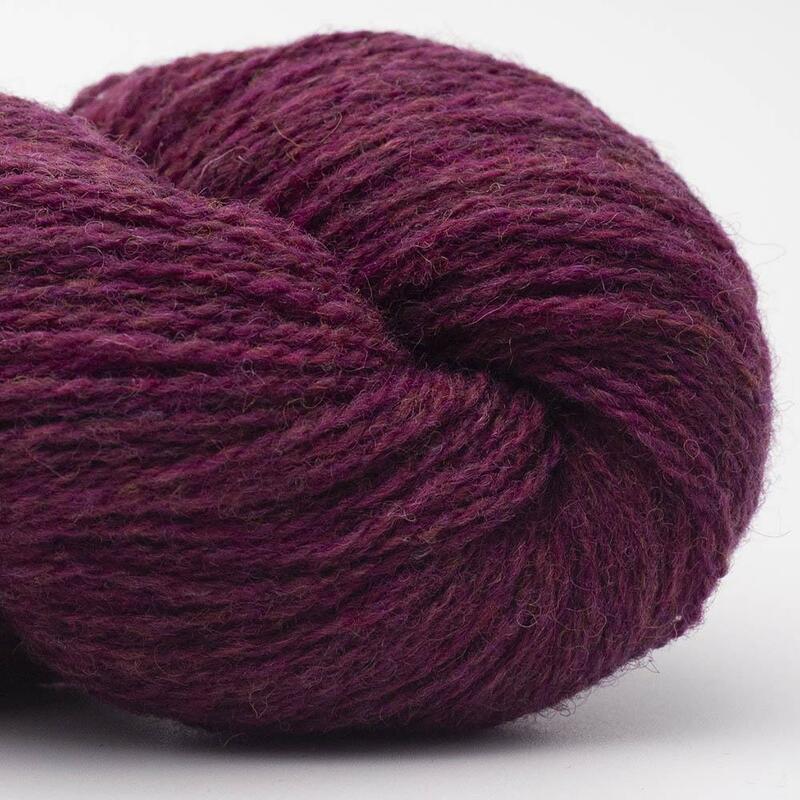 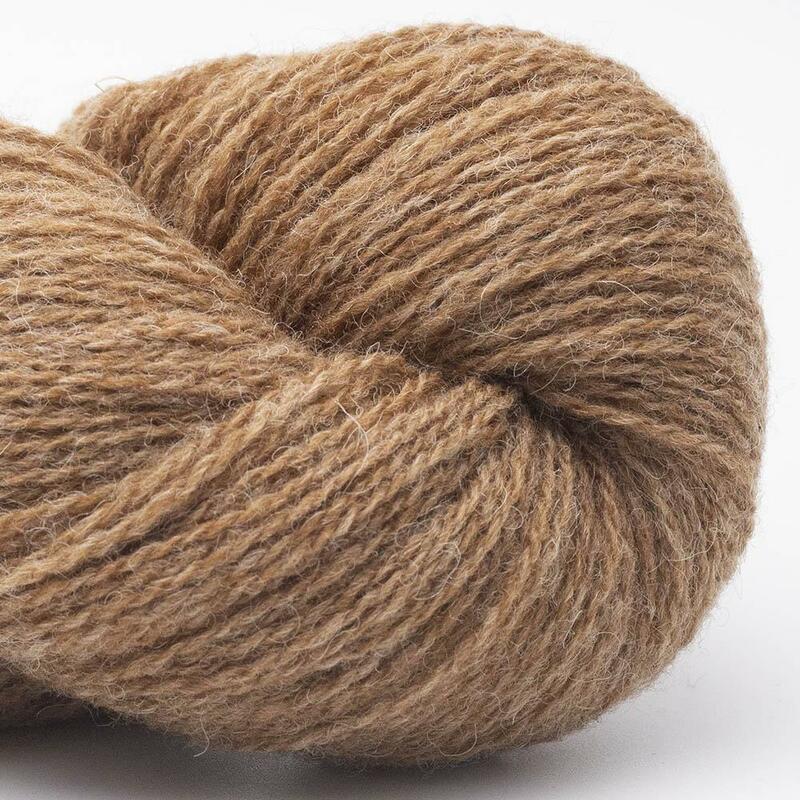 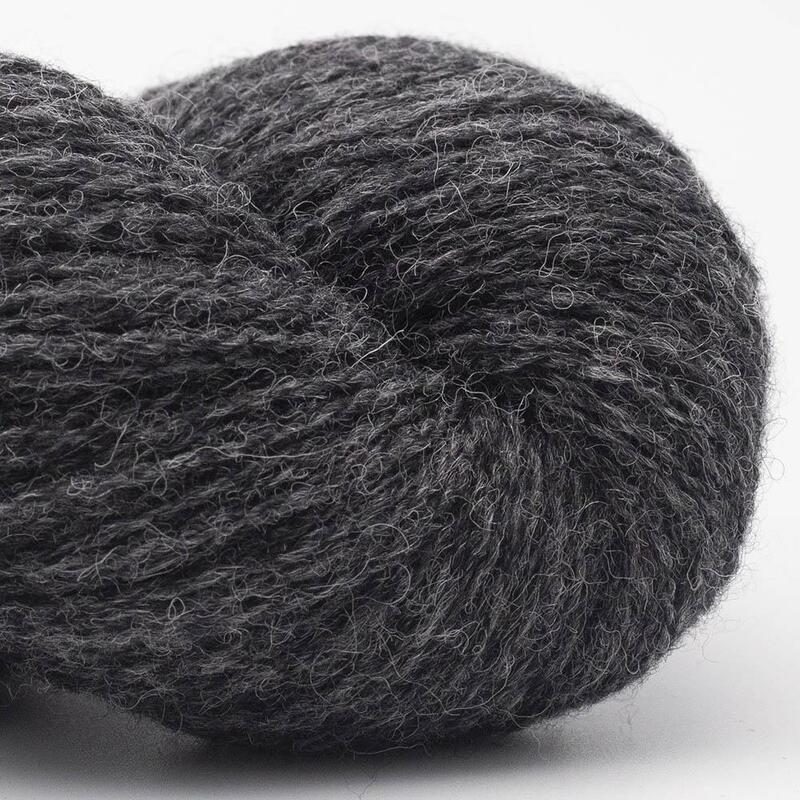 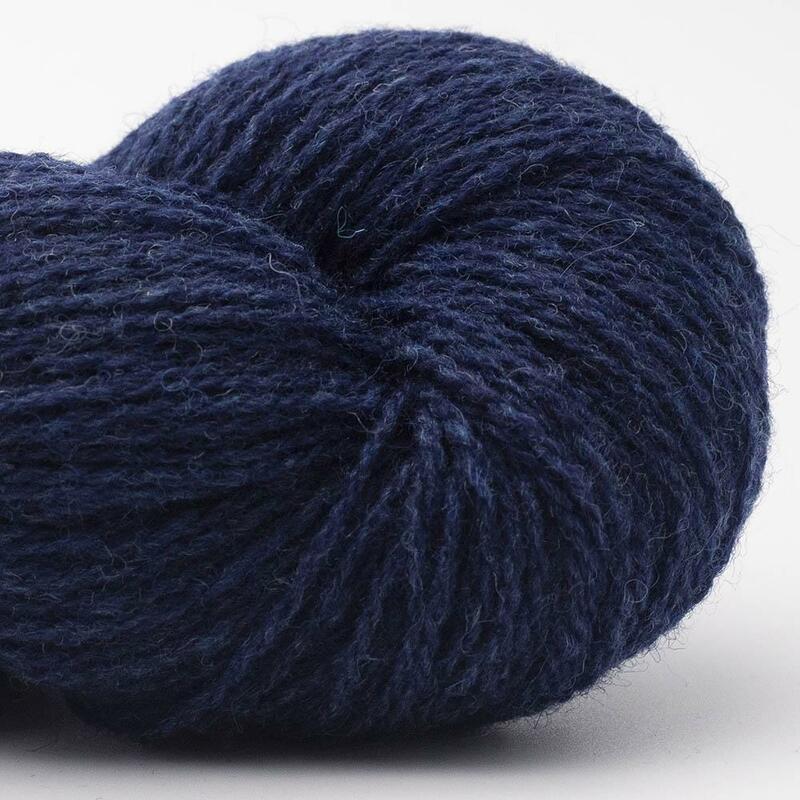 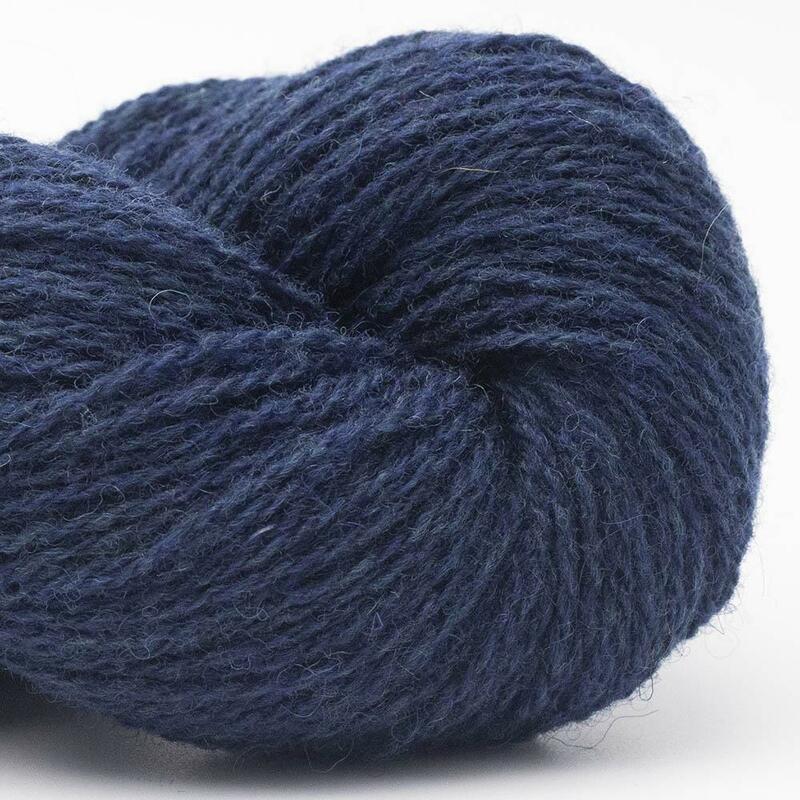 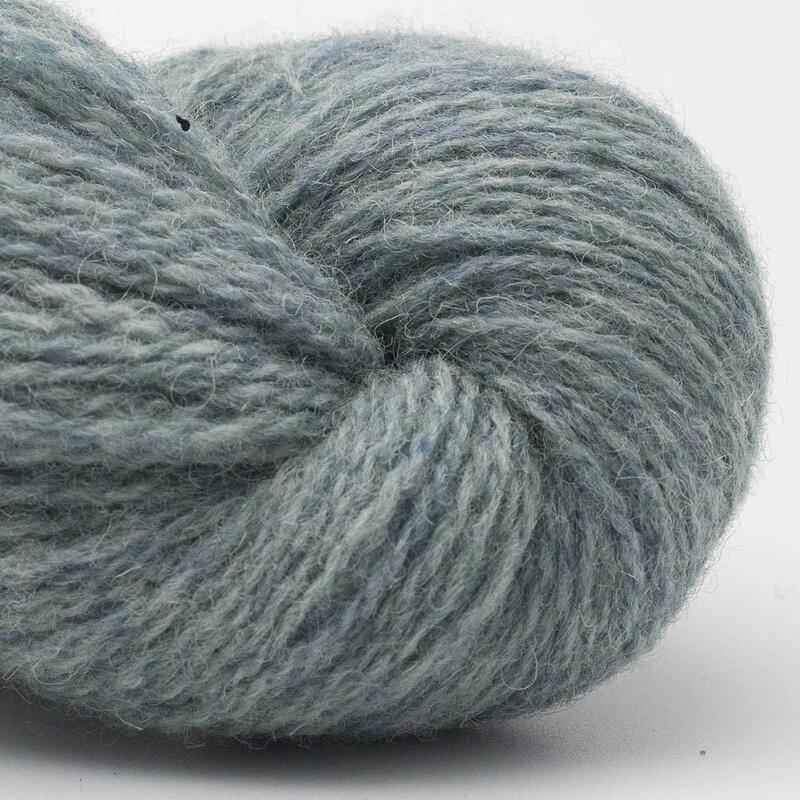 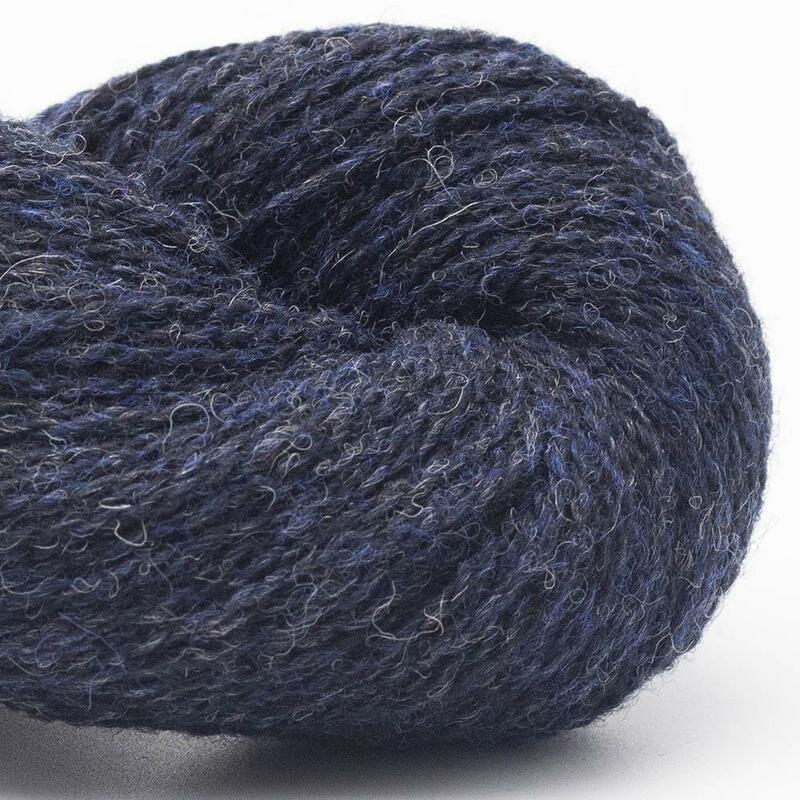 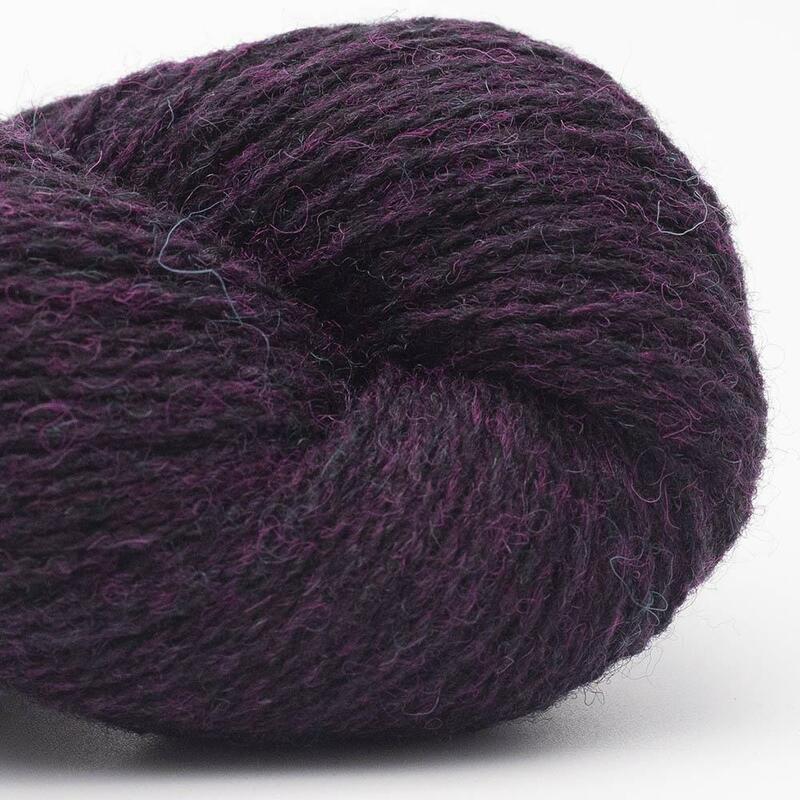 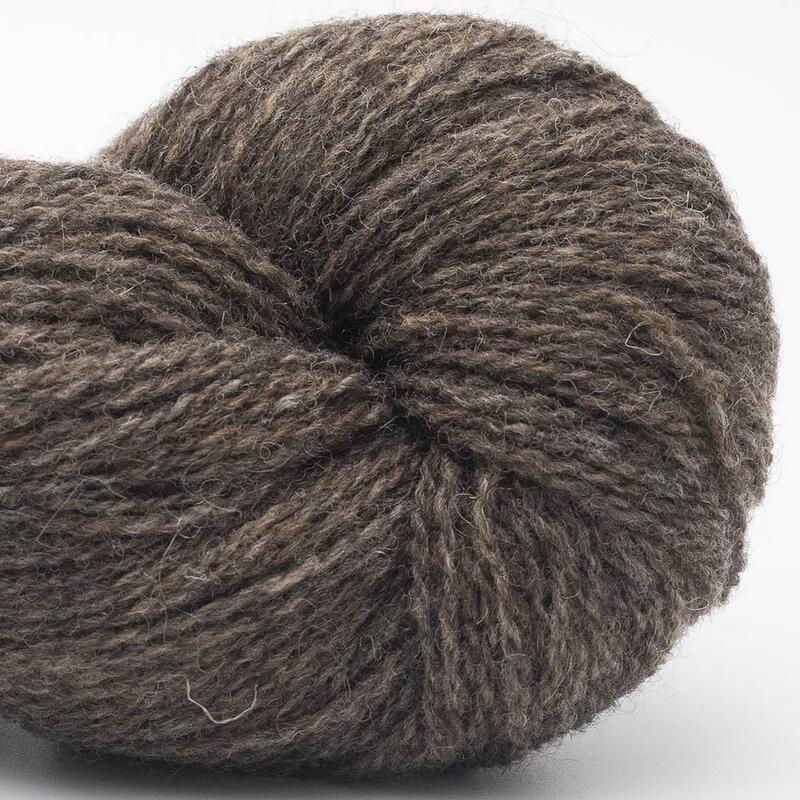 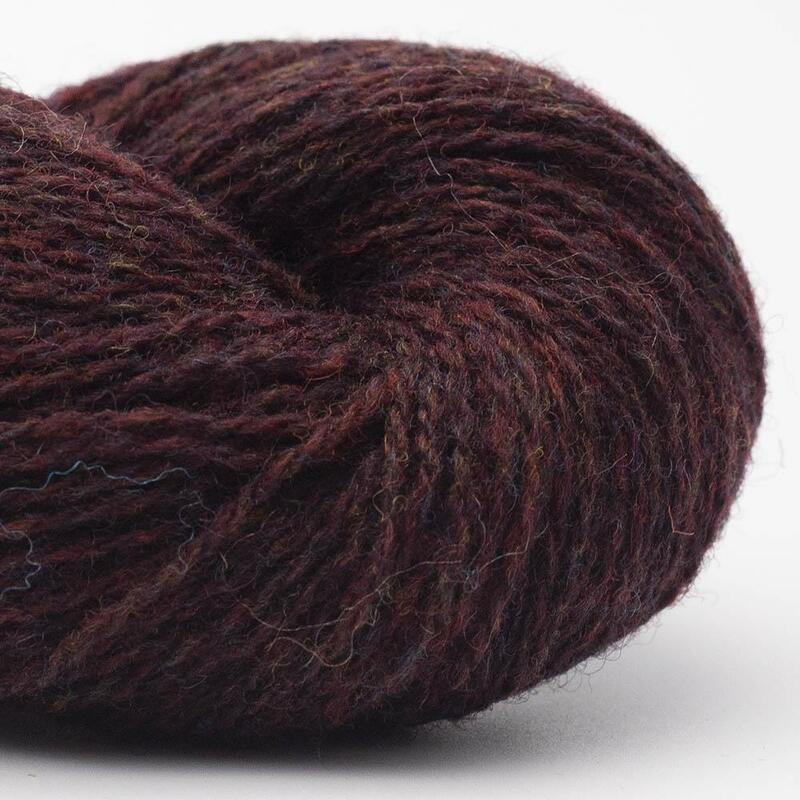 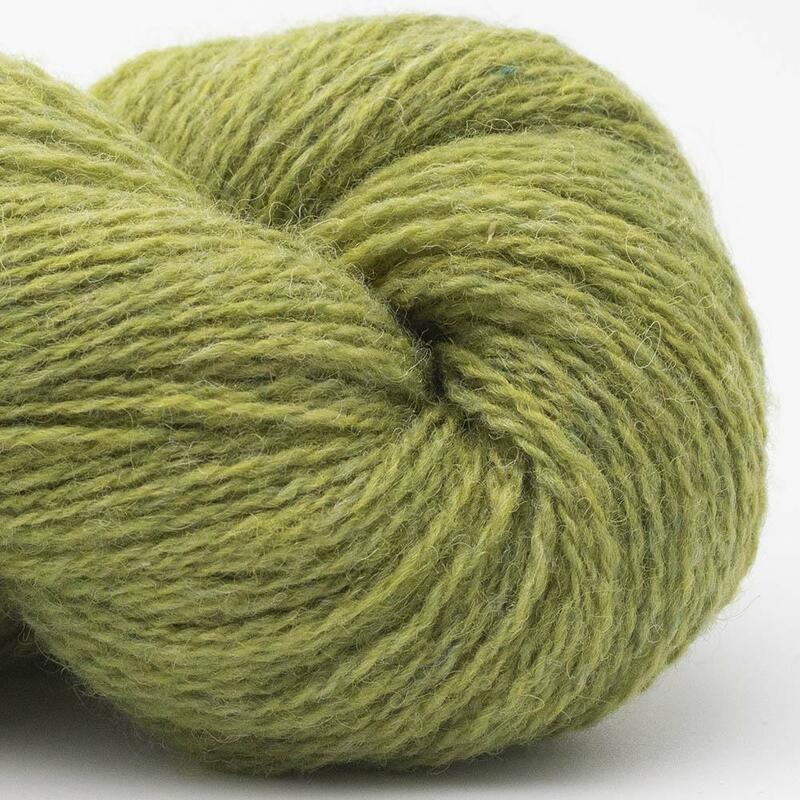 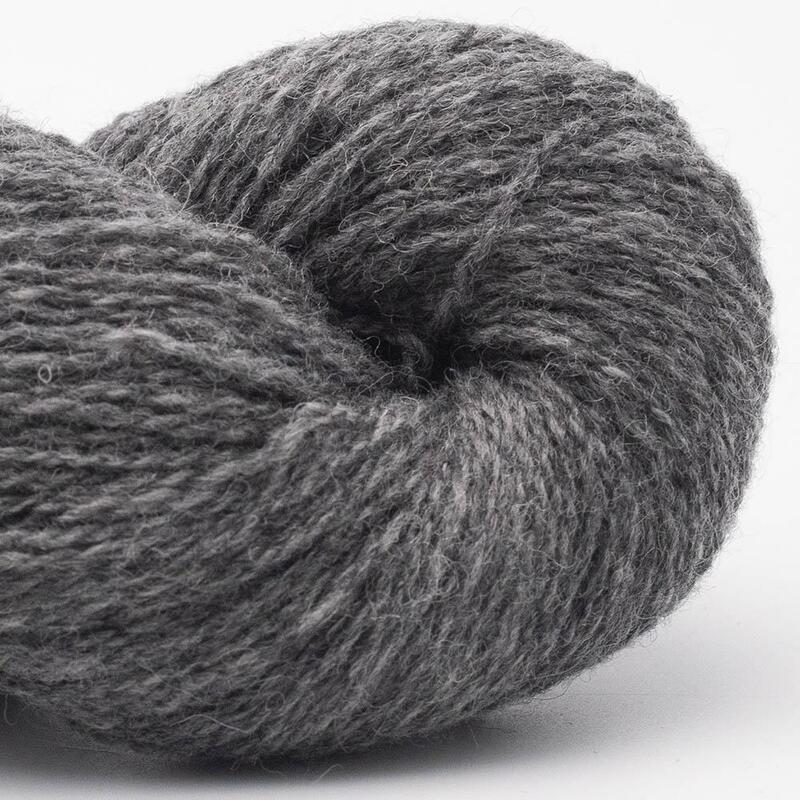 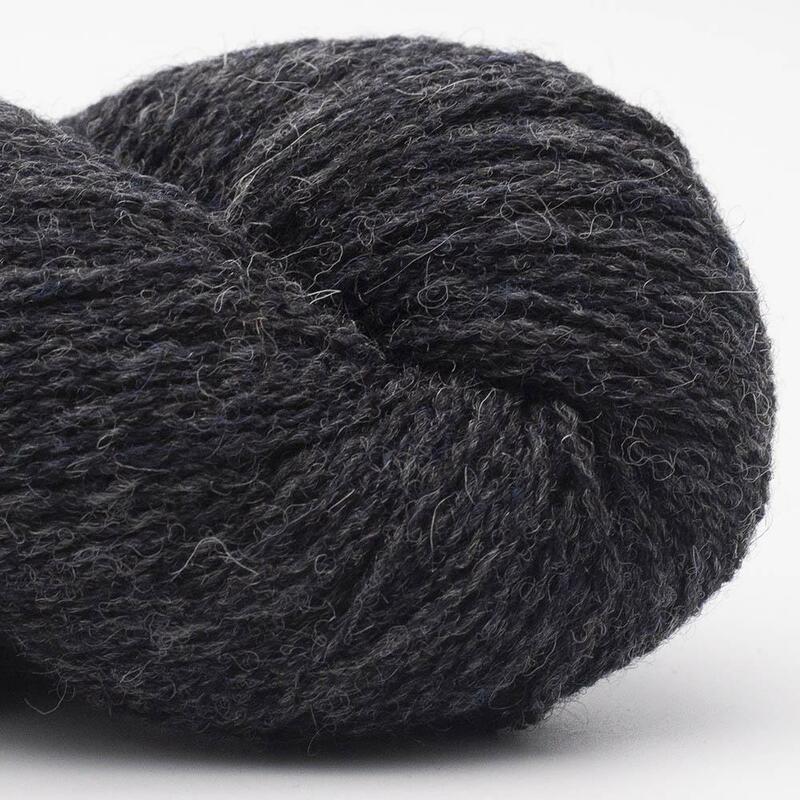 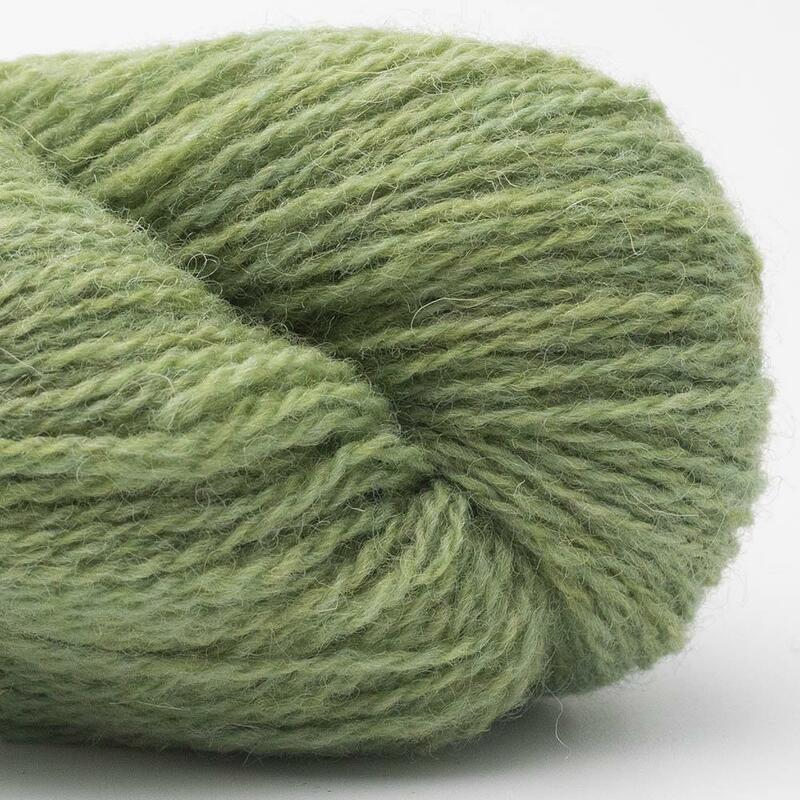 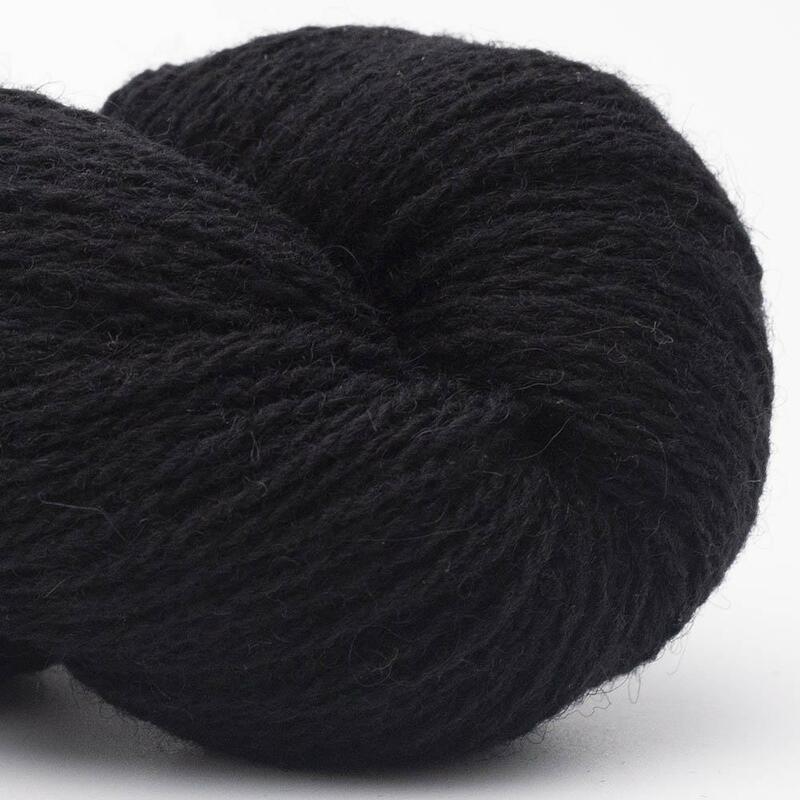 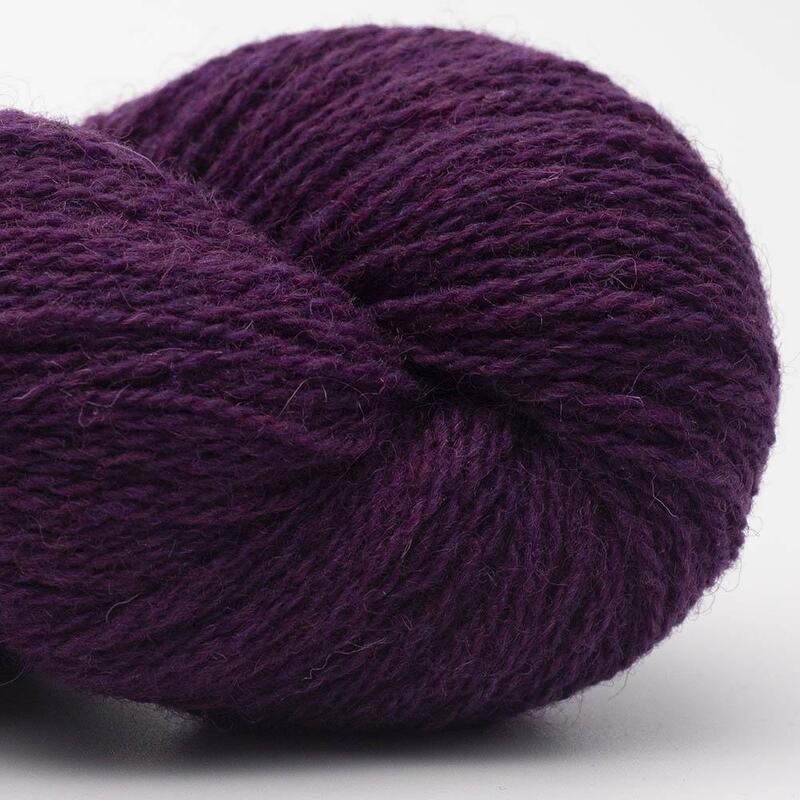 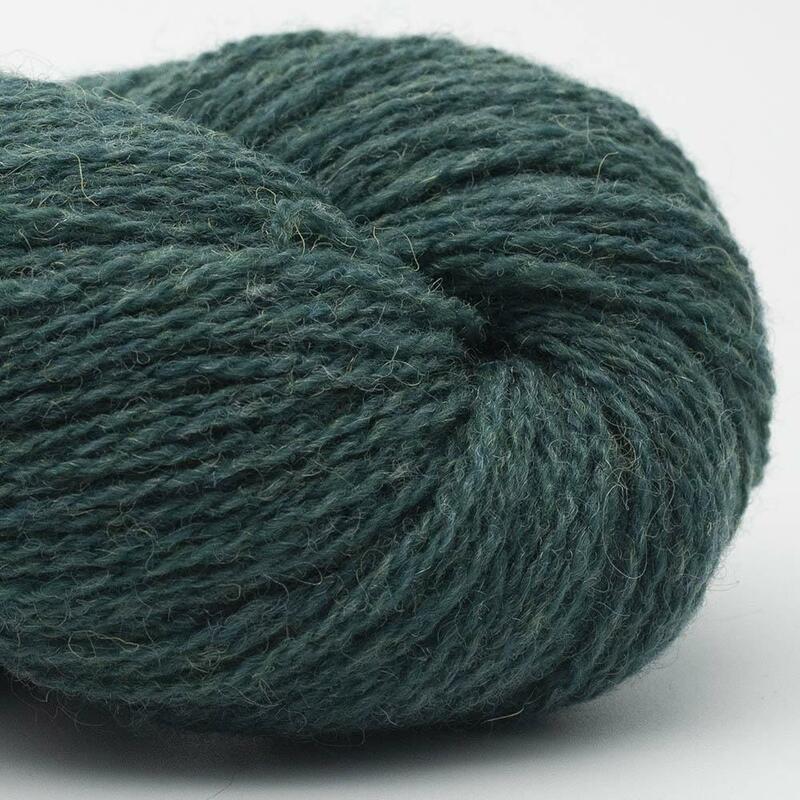 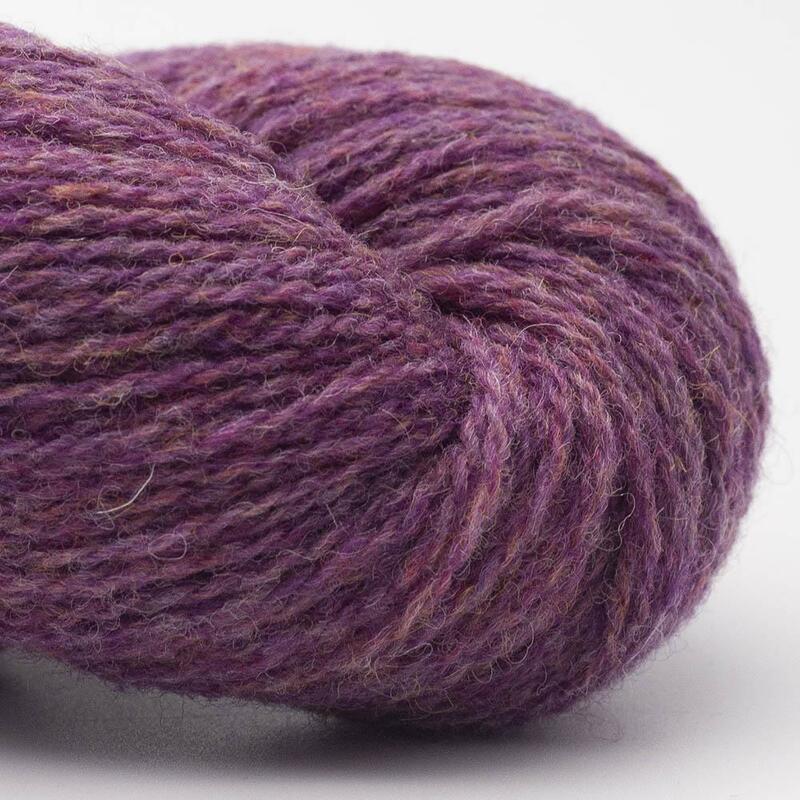 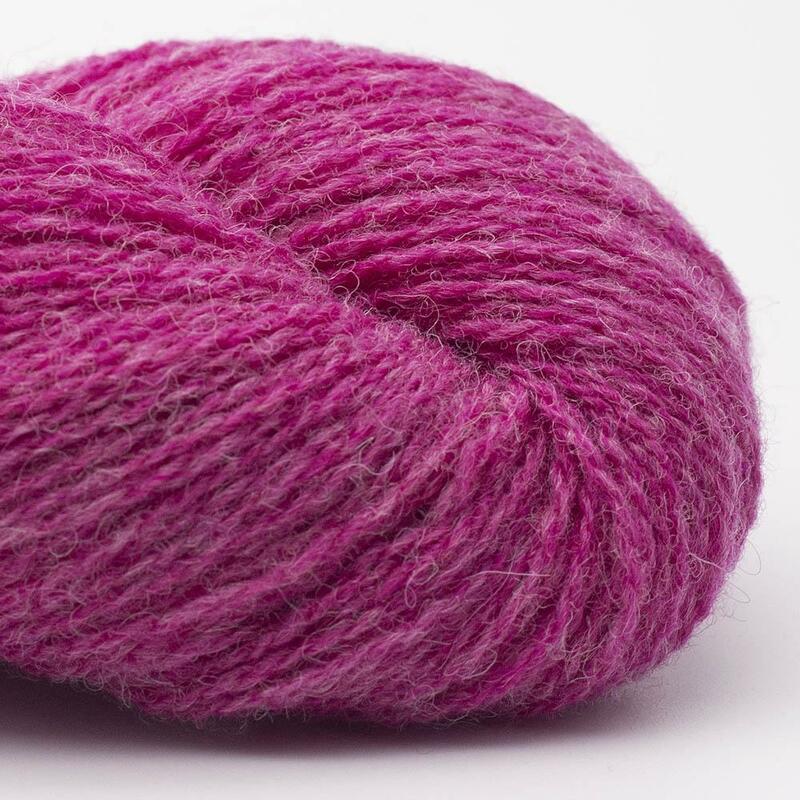 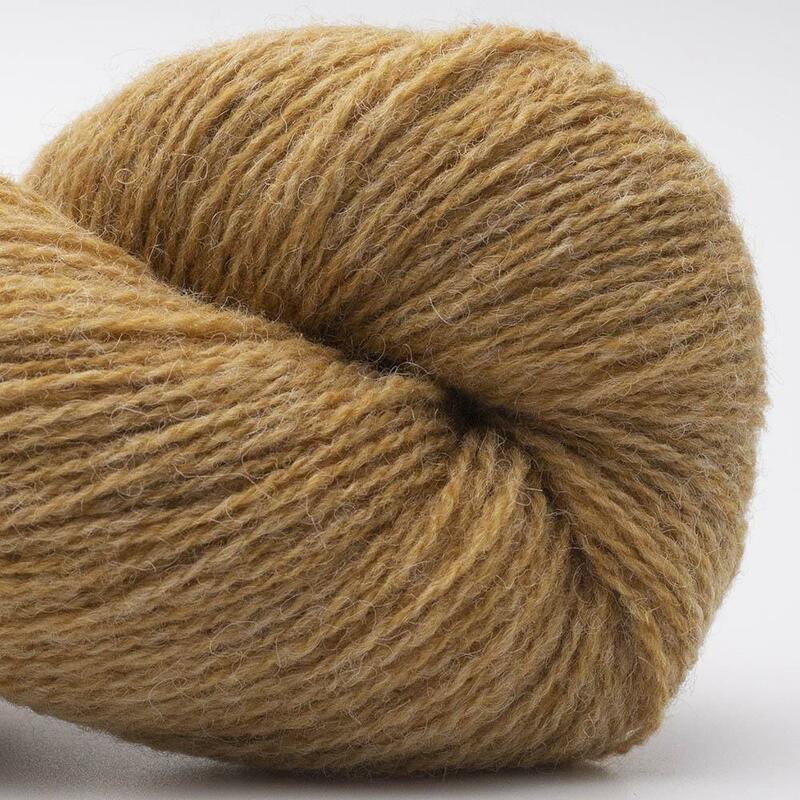 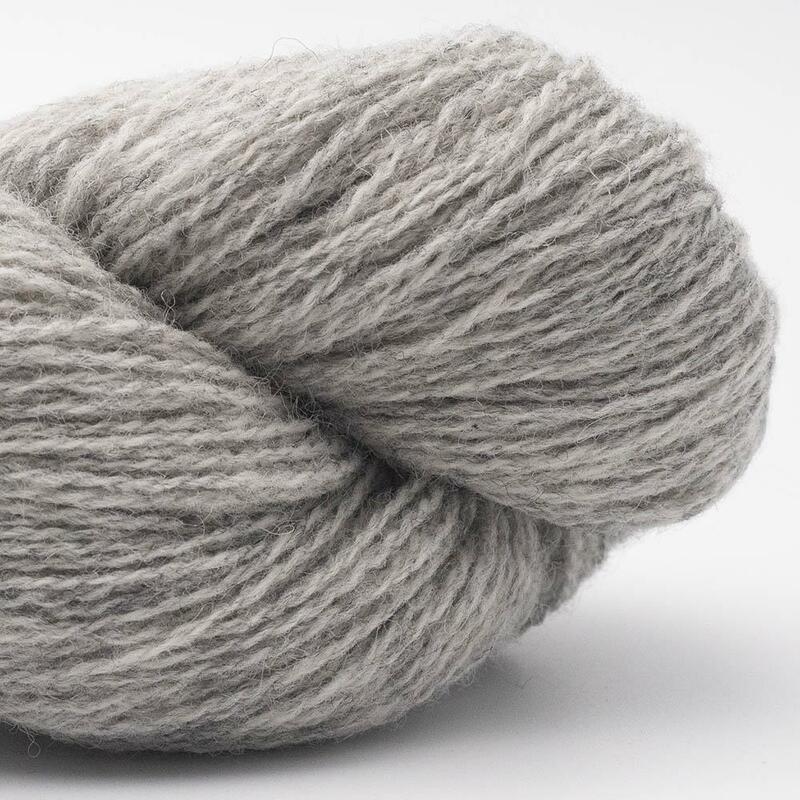 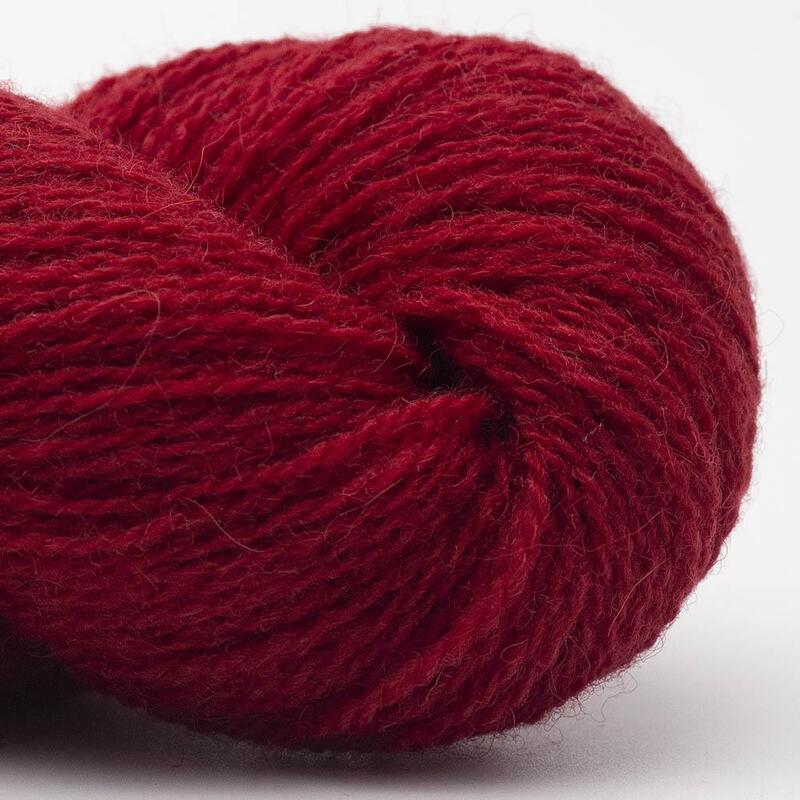 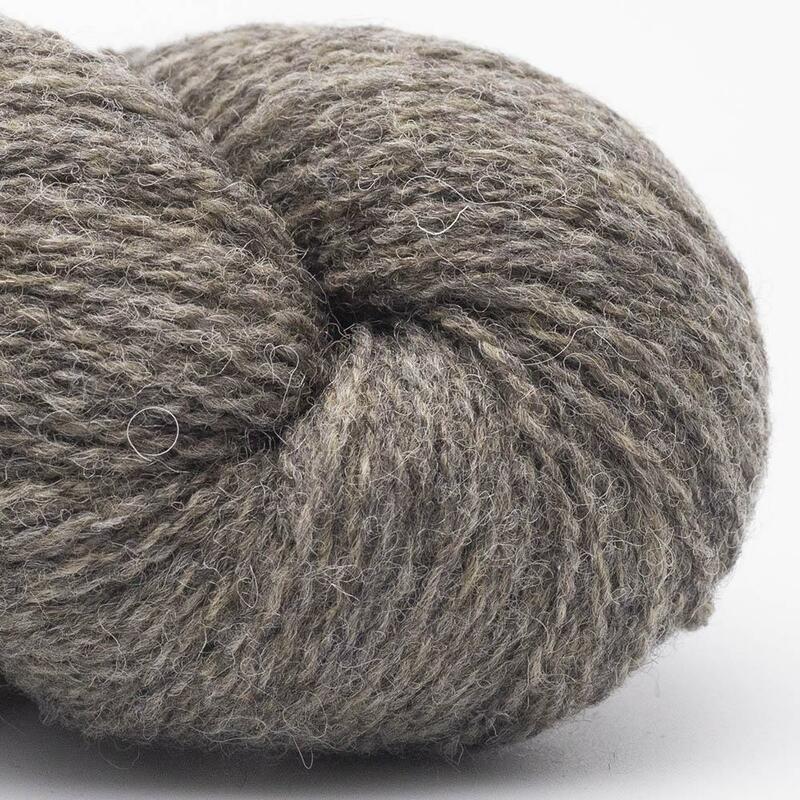 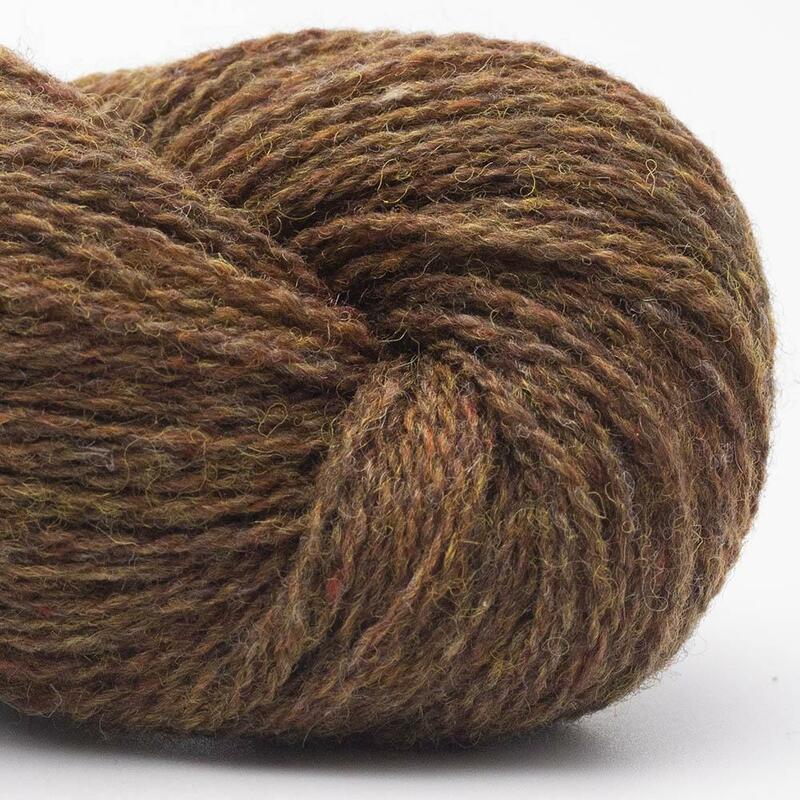 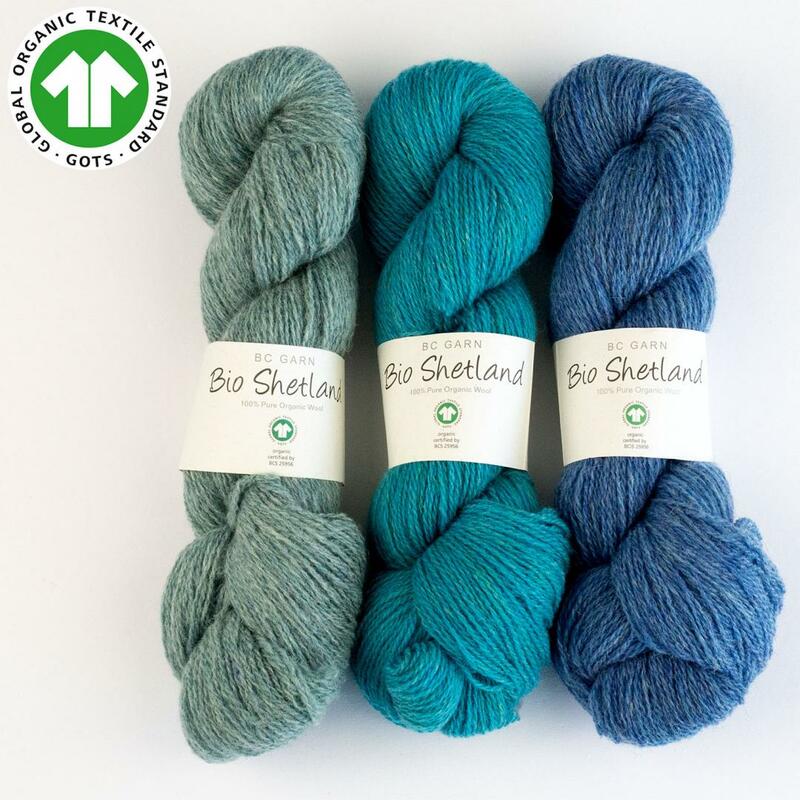 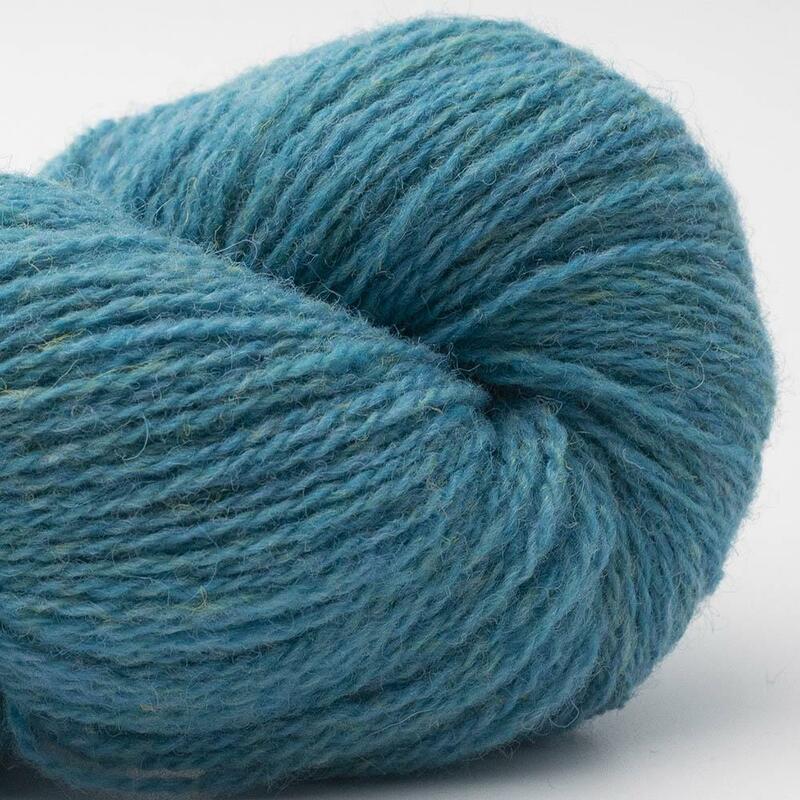 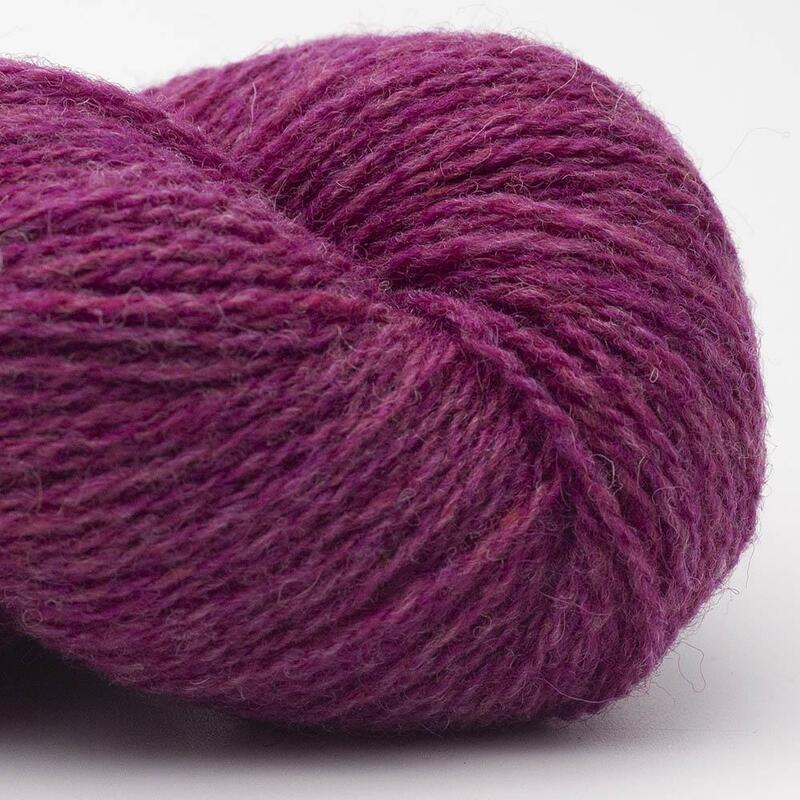 BIO SHETLAND is a beautiful soft GOTS certified organic worsted melange wool yarn. 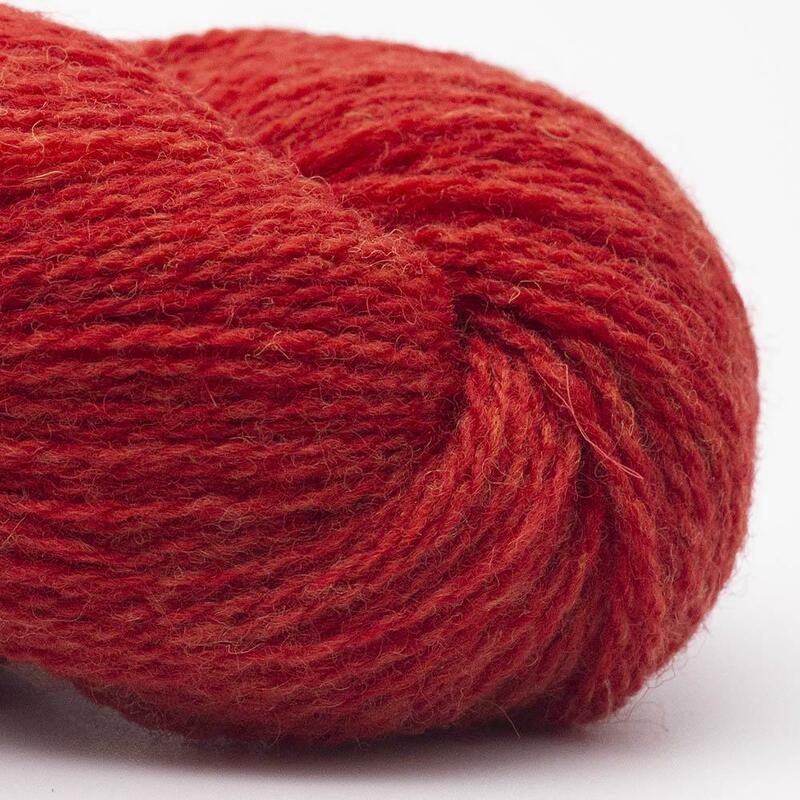 Each color has many shades which gives a distinct look to the final product. The yarn is perfect for kids as well as adult garments. 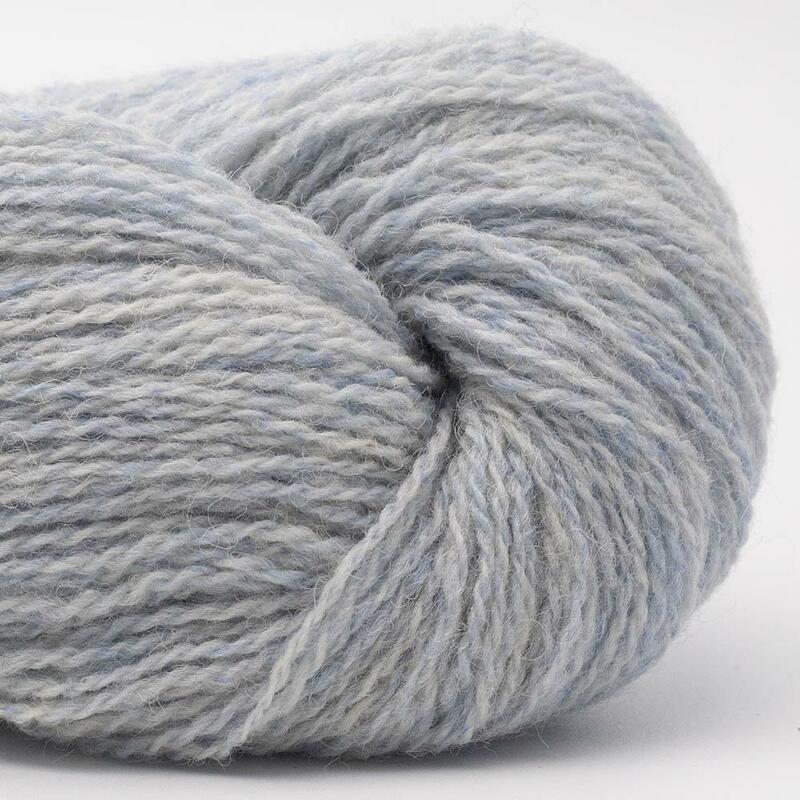 Ideal for structure knitting, lace and fair-isle. 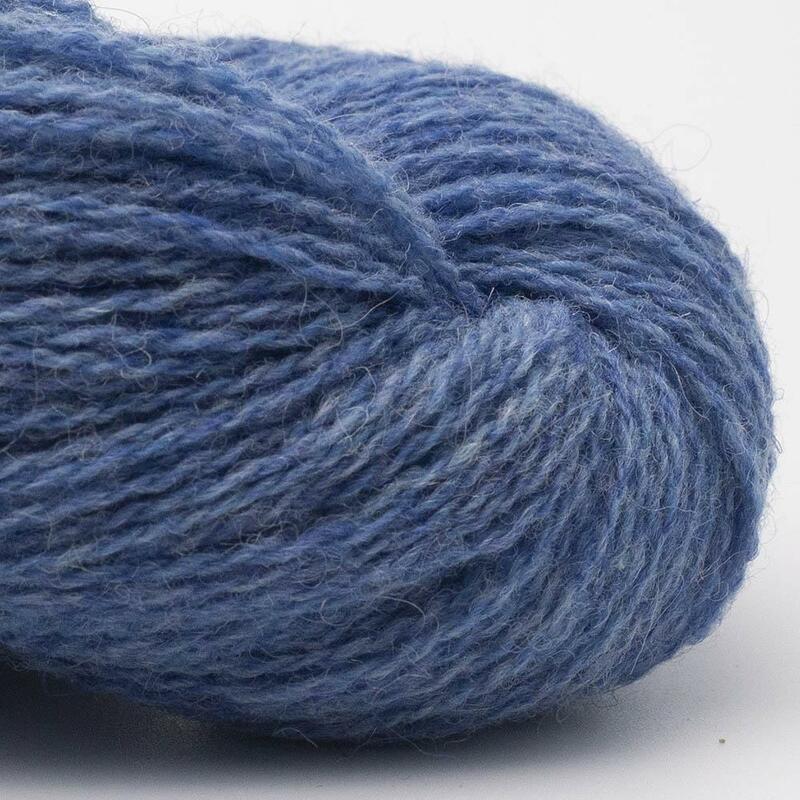 BIO SHETLAND works well on the loom as well as the knitting machine. 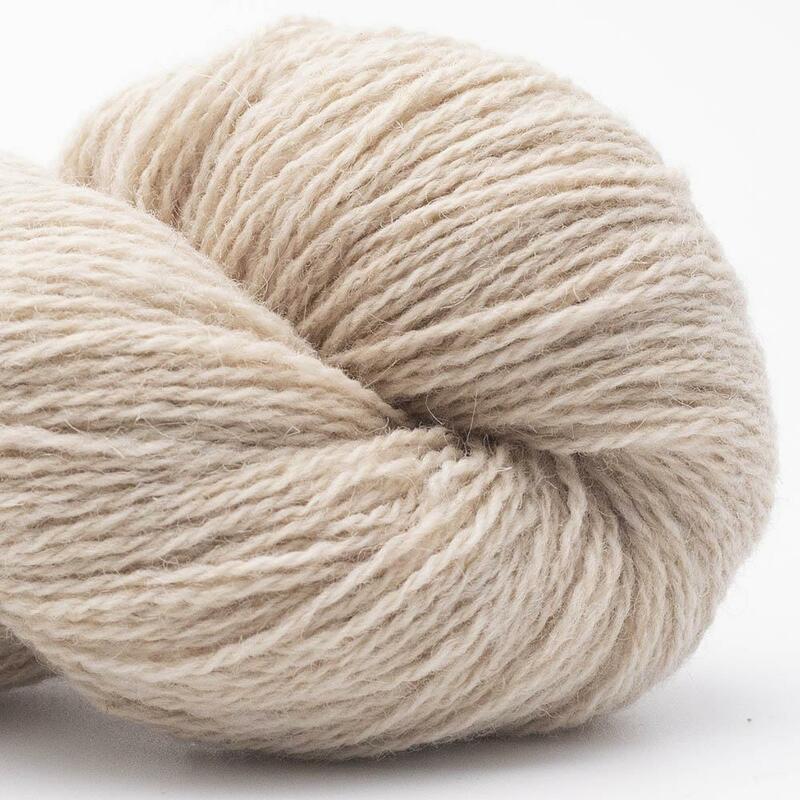 Ideal if you love traditional rustique yarns. 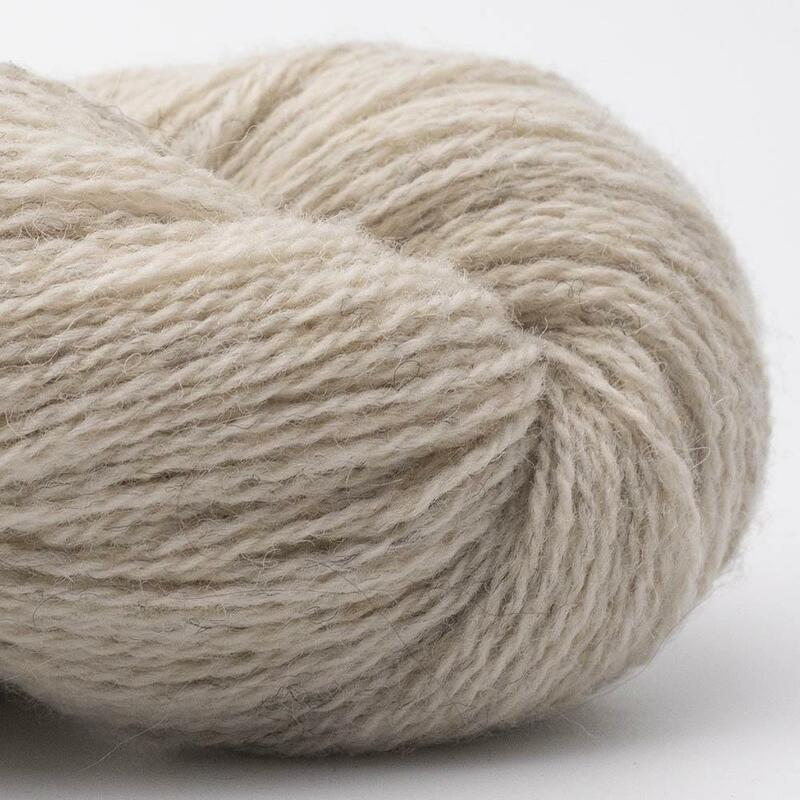 GOTS is a garantie for focus on the environment and sustainability in all stages of the manufacturing process. 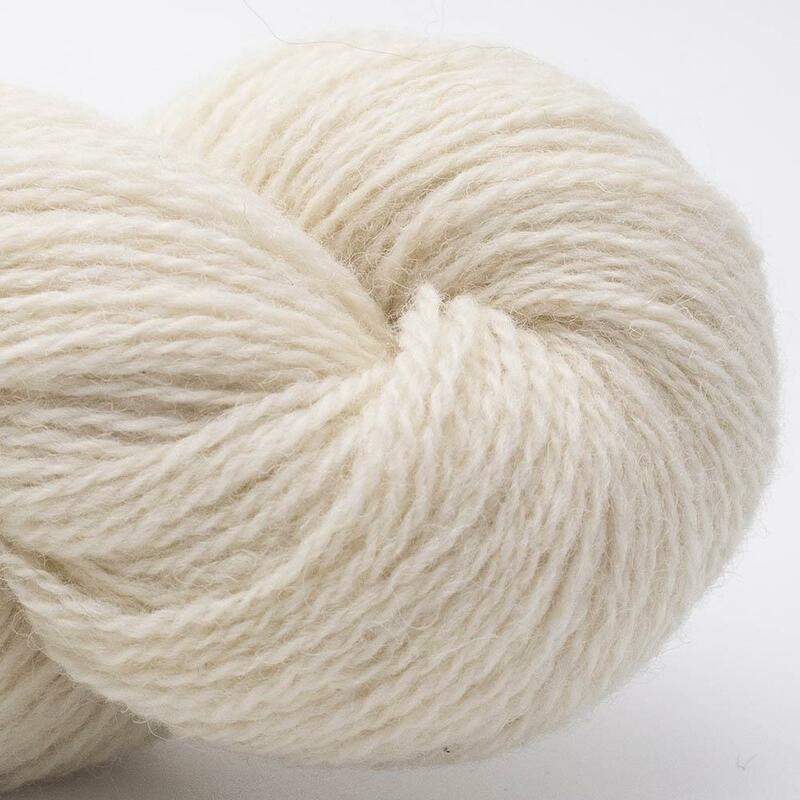 Demands in relation to e.g. 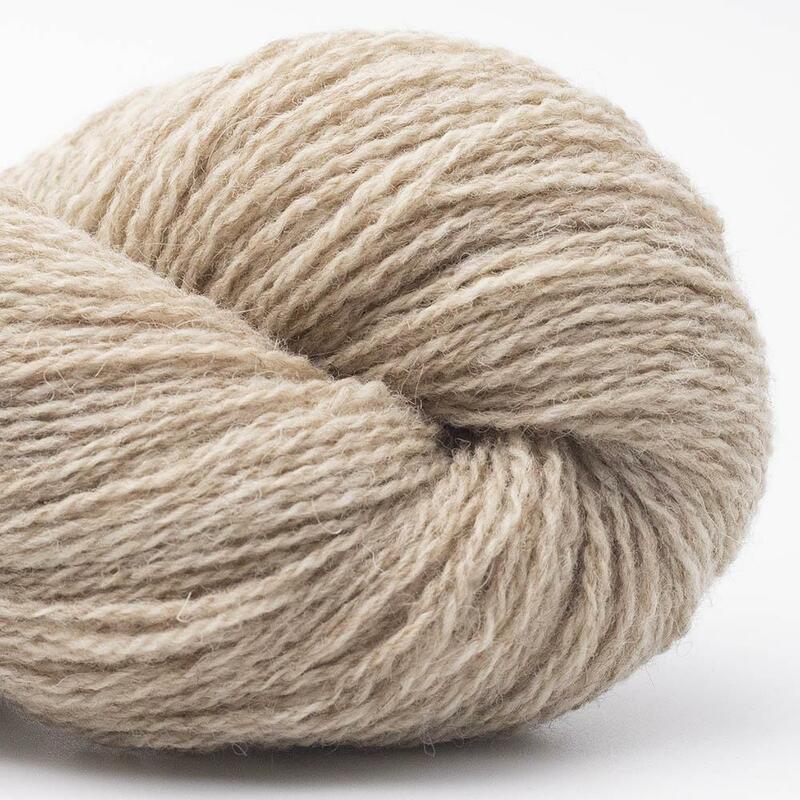 the dying process, handling of waste water and energy usage is monitored on an ongoing basis, along with social and work related aspects of the manufacturing process. 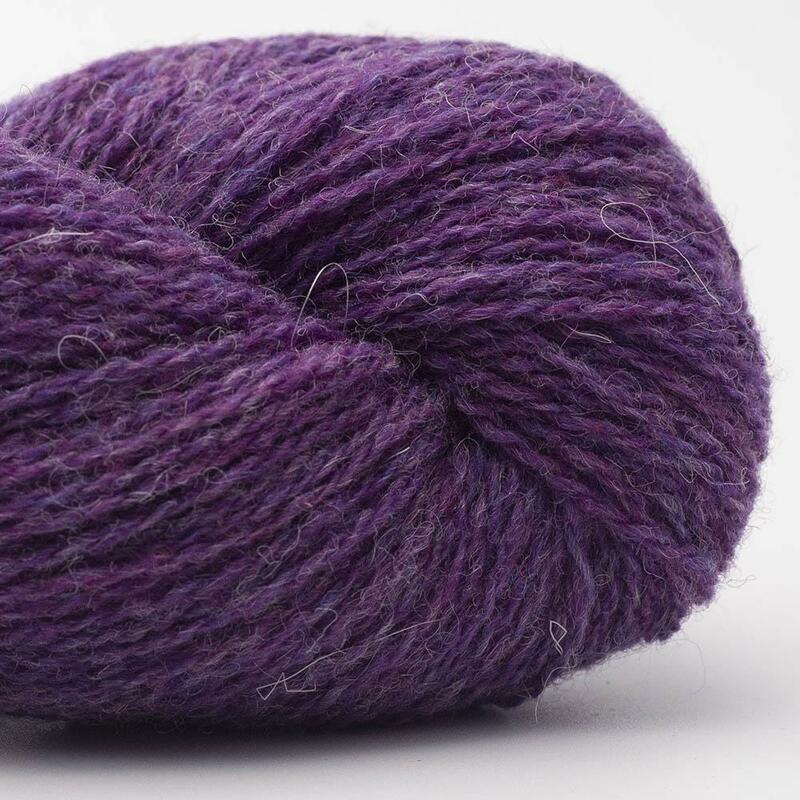 The final yarn quality is inspected. 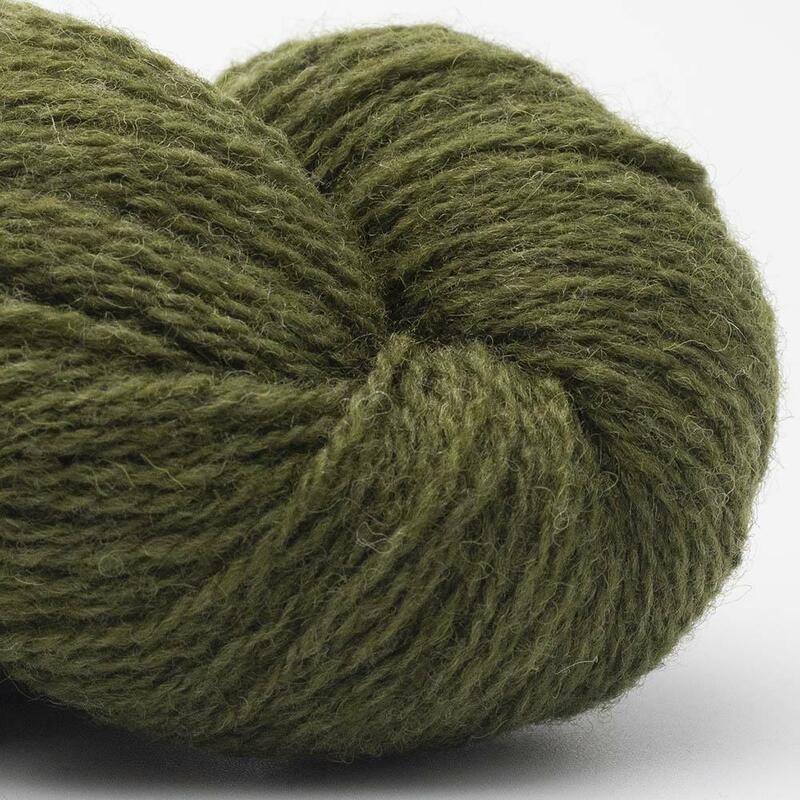 GOTS is a world acknowledged environmental branding which only certified distributors may use.